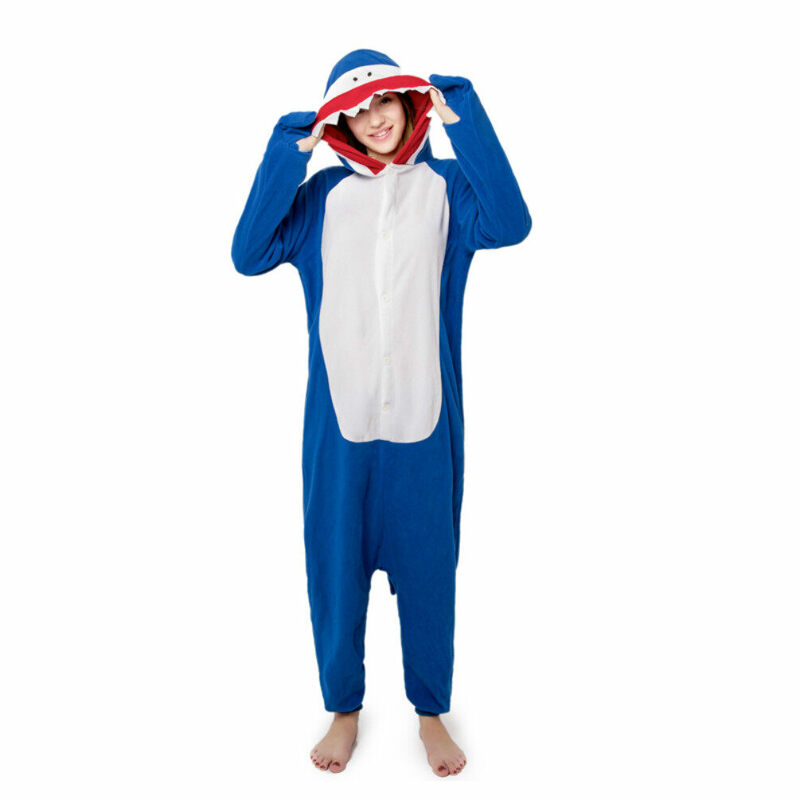 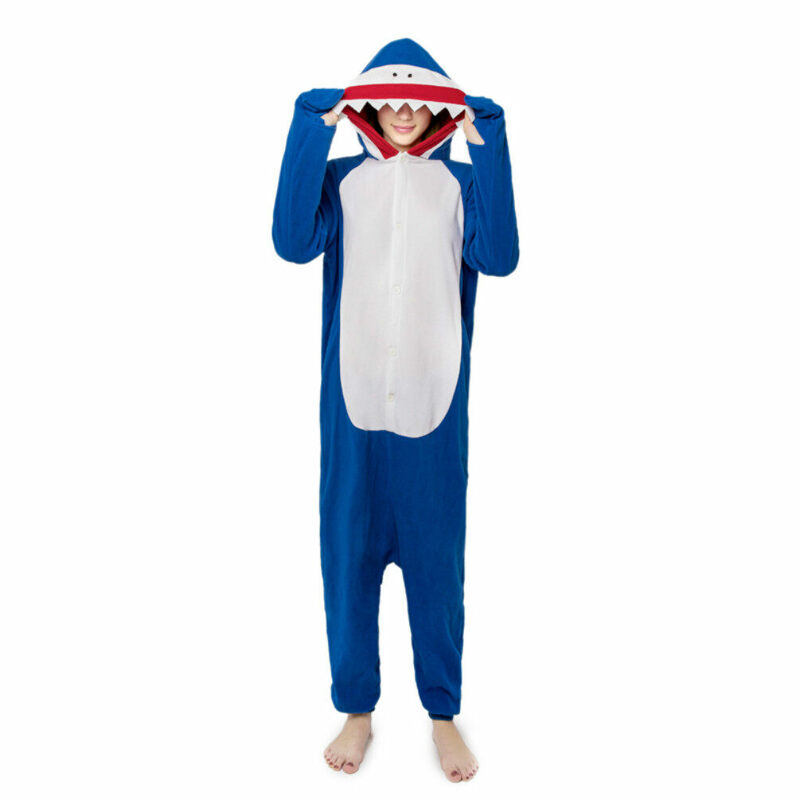 Animal pajamas are one of the most popular garment for teenagers. 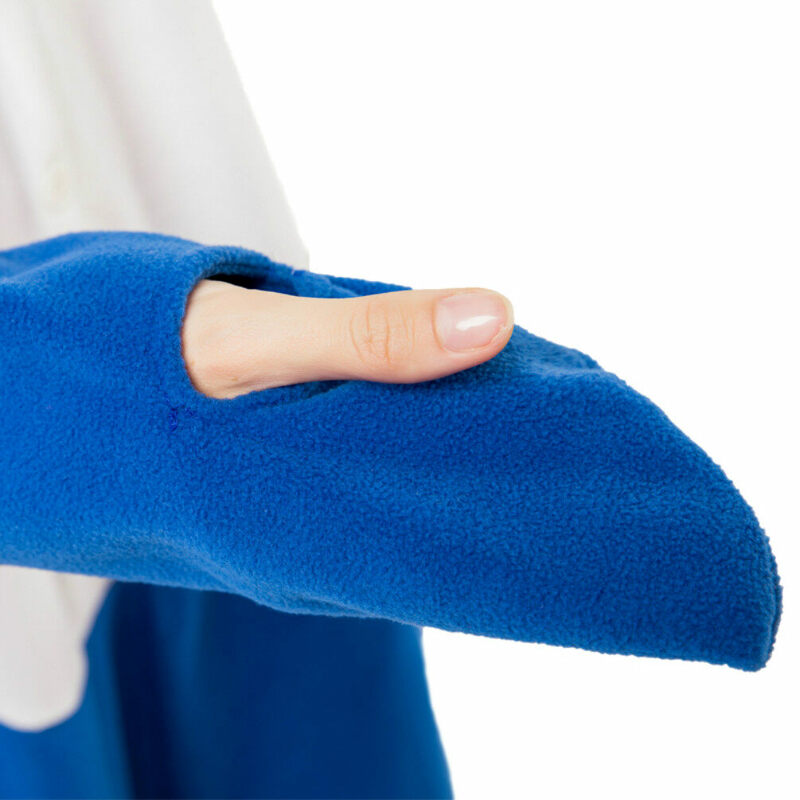 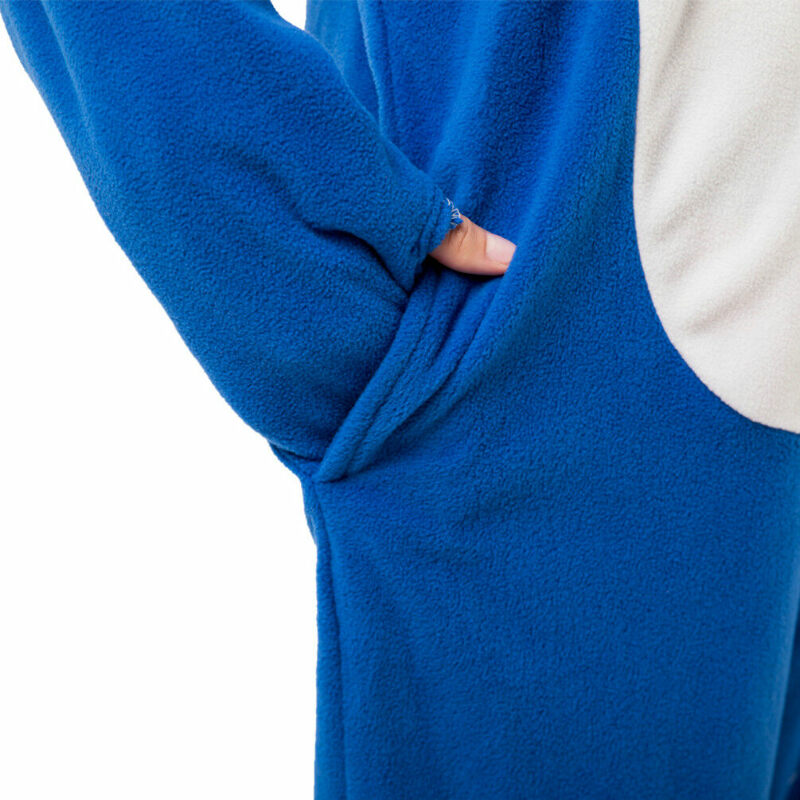 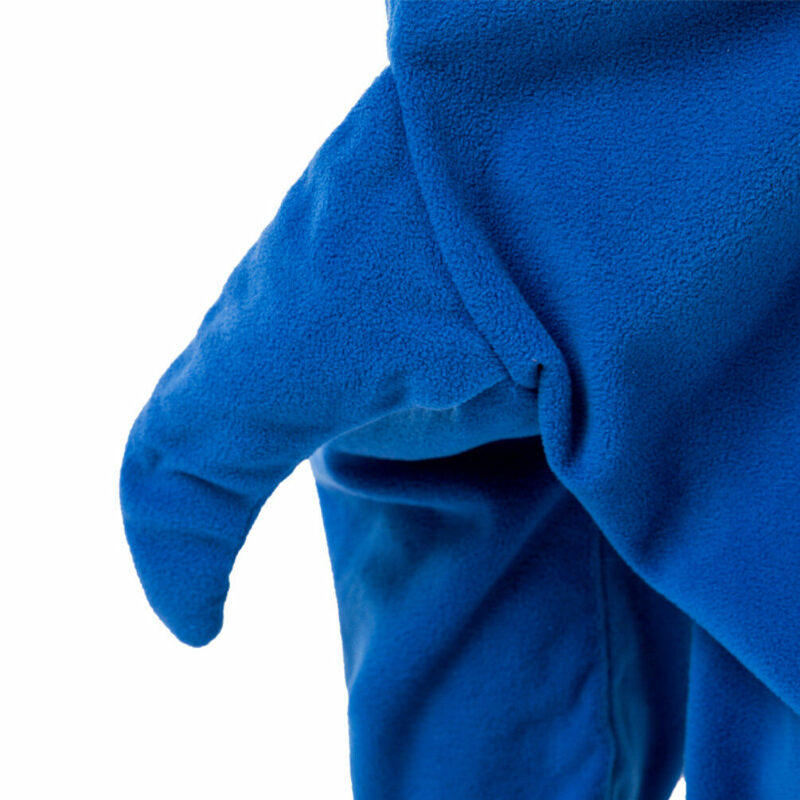 Unlike traditional costumes, onesies are very cozy to wear even as loungewear in cold weather. 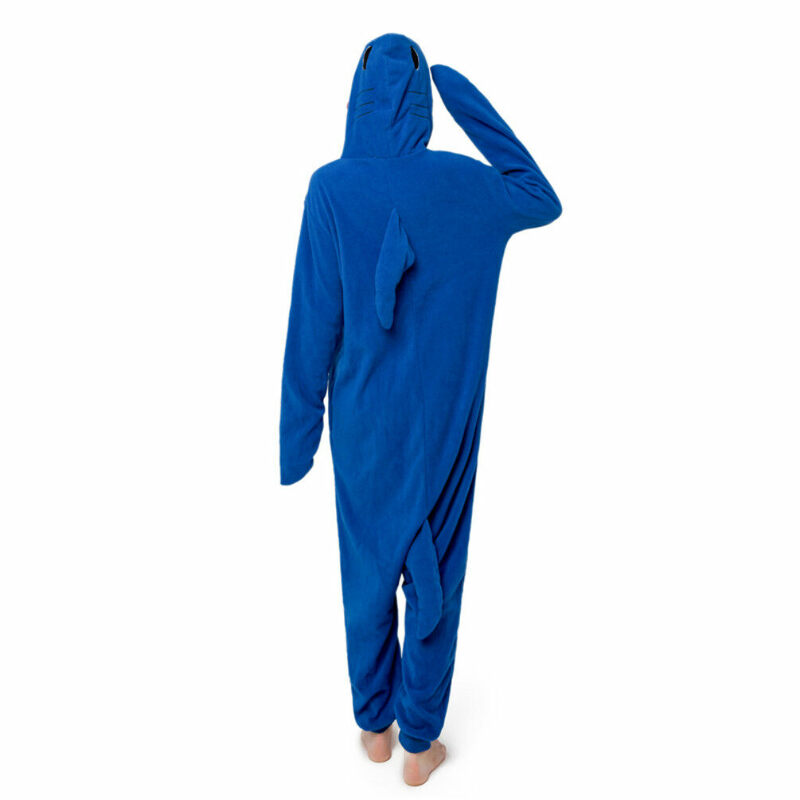 We have seen them wearing this when they hike, camp, ski, party, jog, attend concerts, hang out and so on. 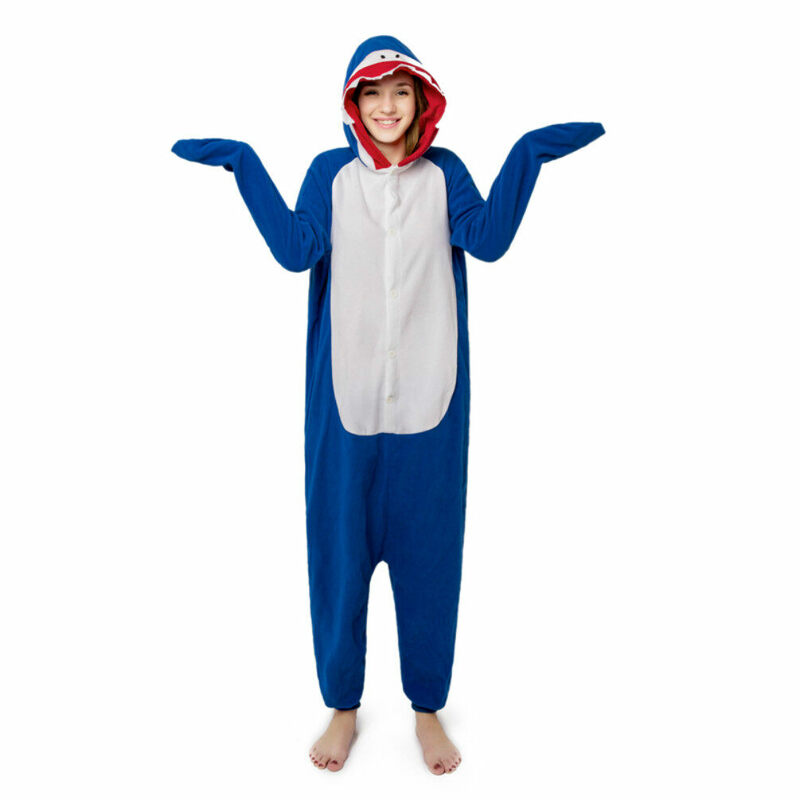 Onesies are cool and comfortable Christmas gift for teenagers.